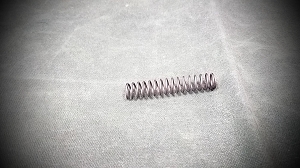 This Stopping Spring Guide (SSG) for the Benjamin Marauder gives you a captive hammer spring, so you can free-flight the hammer with complete consistency. 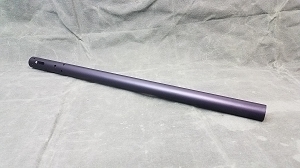 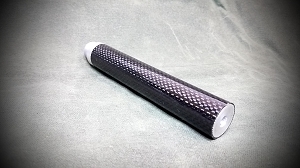 The design also gives you the ability to very easily adjust the spring tension from the back of the gun, and to very easily adjust your shot speed across a significant range. 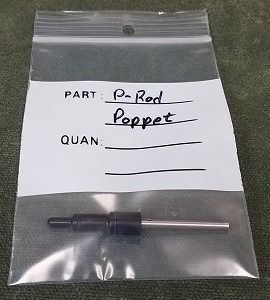 Added bonus, this kit gives you the ability to release cylinder pressure using the tensioner bolt. 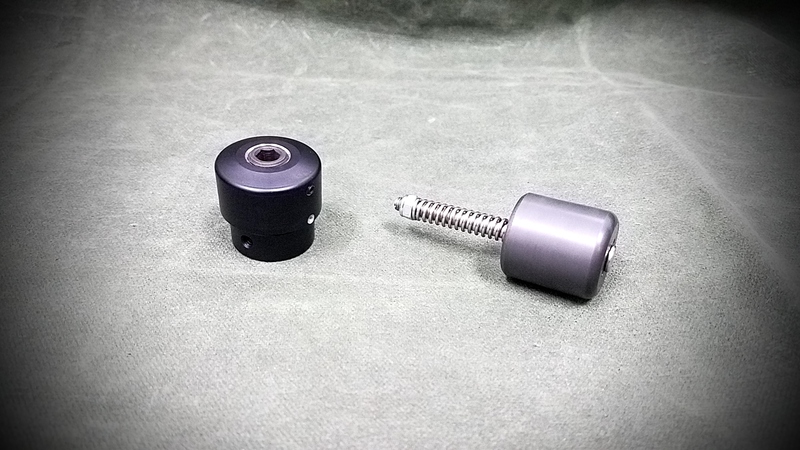 Kit includes hammer spring adjustment plug, SSG kit, and a standard weight super hammer. 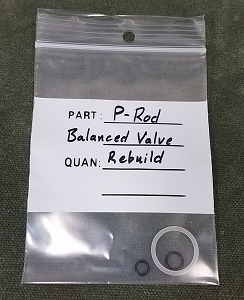 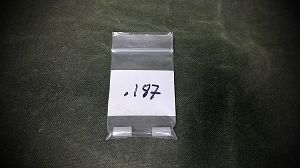 This kit is designed for use with our SS Balanced valve, so it has less spring pressure that is necessary for use with a stock, more modified stock valve.